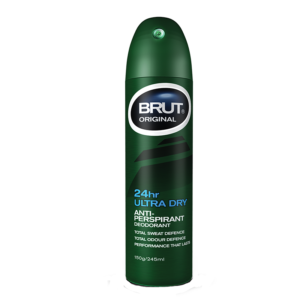 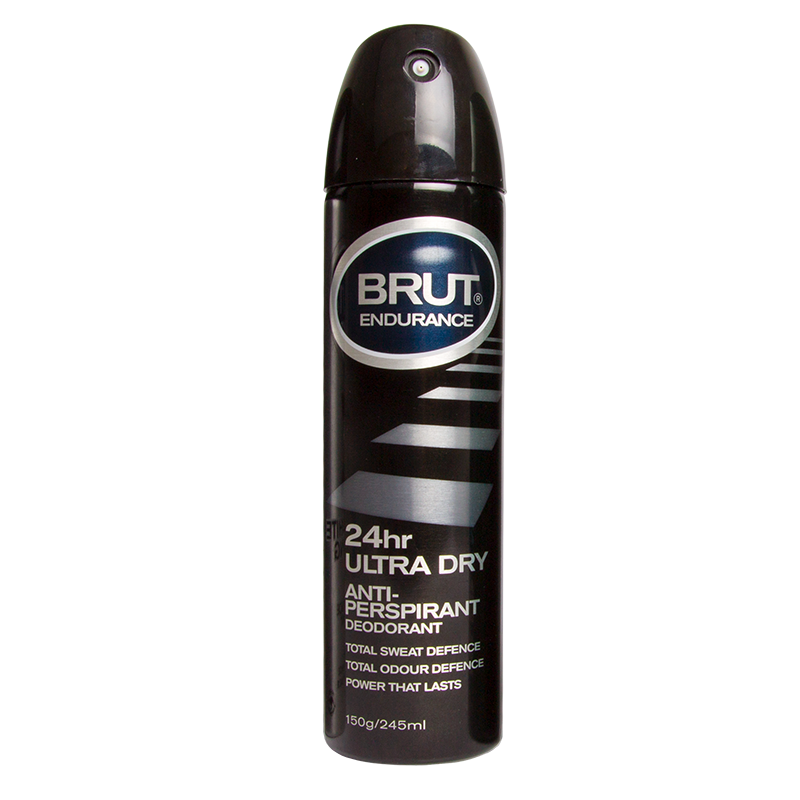 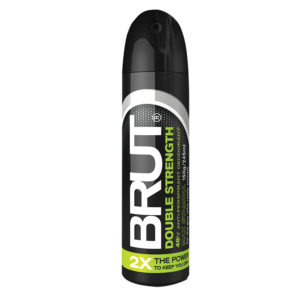 BRUT Endurance Ultra Dry for continuous 24 hour sweat and odour defence, keeping you fresh and confident. 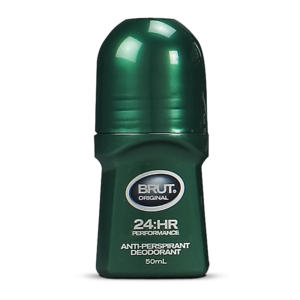 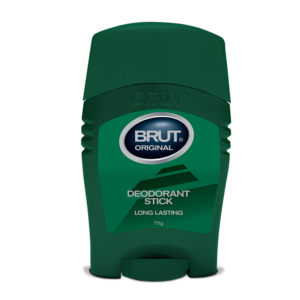 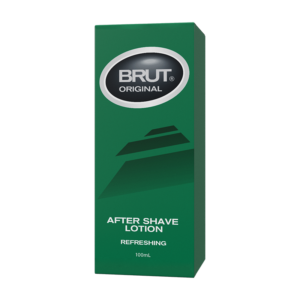 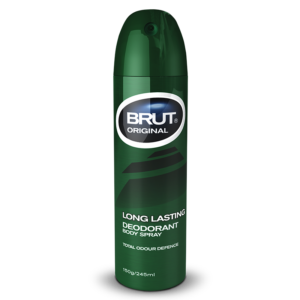 BRUT Endurance Ultra Dry Anti- perspirant Deodorant is specially developed for active men and attacks perspiration, wetness and odour, all day long. 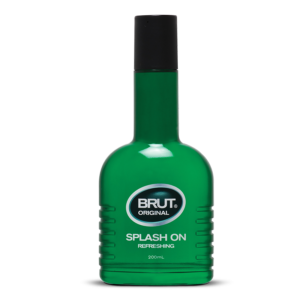 Goes on dry.